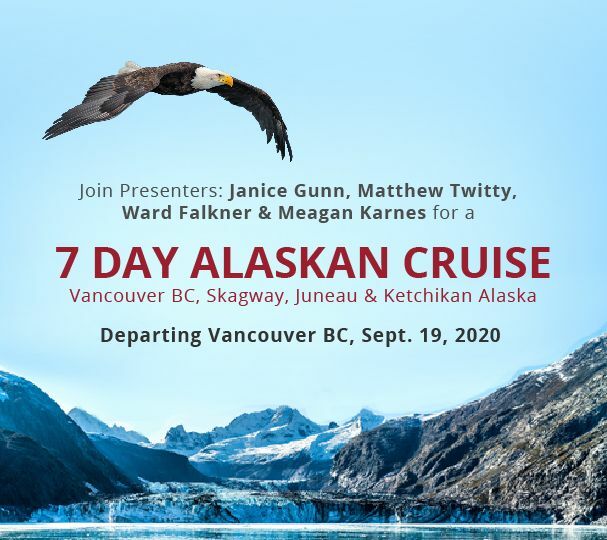 Enjoy the scenic natural wonders of the Pacific Coast, gourmet dining and a series of FREE working dog lectures from top presenters, Janice Gunn, Matthew Twitty, Ward Falkner and Meagan Karnes. Lectures will be held on the “at sea” days leaving you free to enjoy excursions at our ports of call. 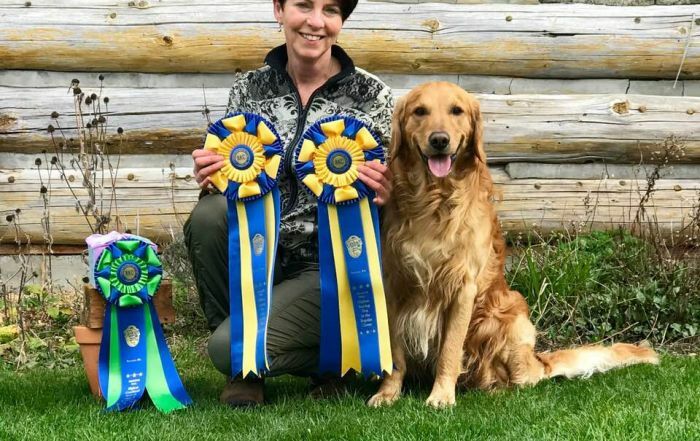 We welcome you to enjoy the camaraderie of dog enthusiasts at our dinners and share in some exciting prizes (door prizes, give-a-ways, gift certificates and more). 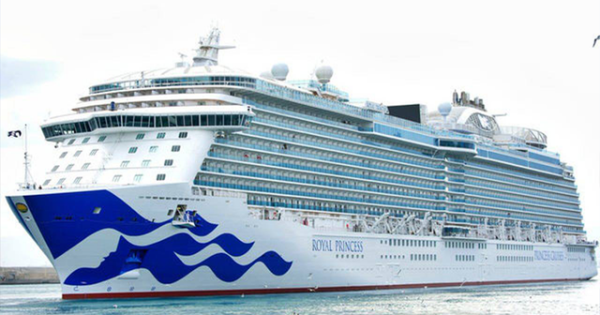 Princess Cruise Lines is now booking our ship, the Royal Princess, for 2020, our group size is limited, don’t wait, book today! 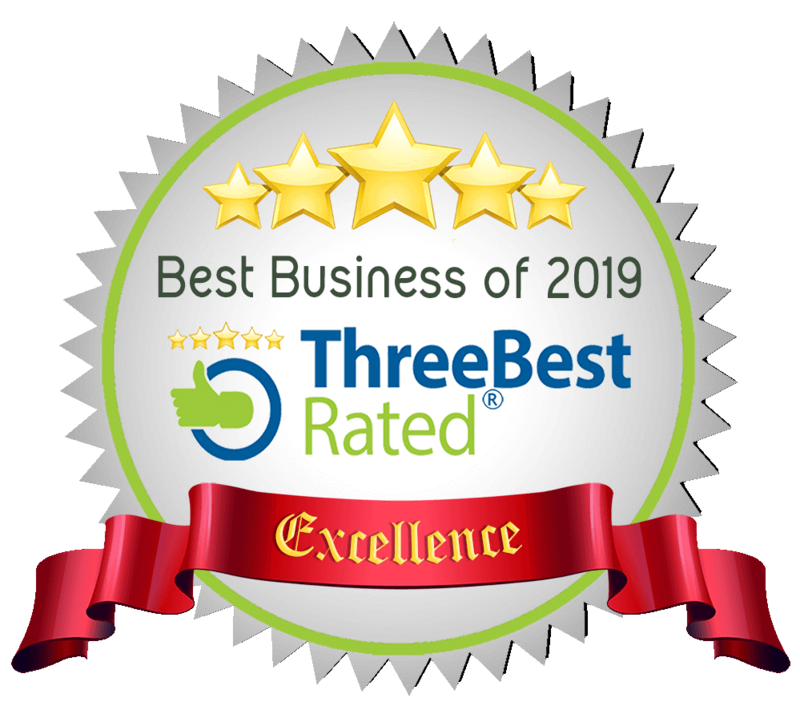 Call today and hold your spot so you don’t miss out! Seats are limited! 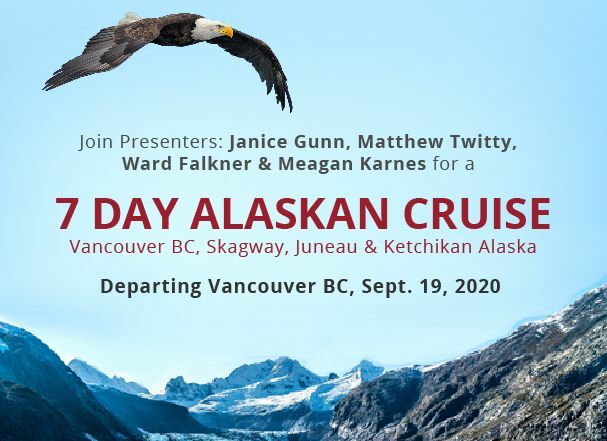 Deposits are refundable to June 1, 2020. Ask for Para or Toni for more info. 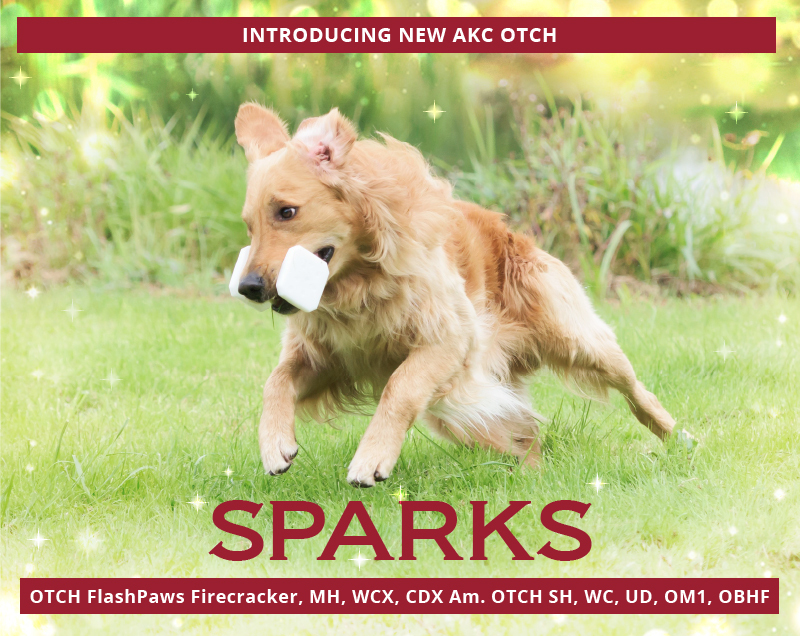 Janice has 8 AKC OTCH titled dogs and 11 that have completed their CKC OTCH titles. 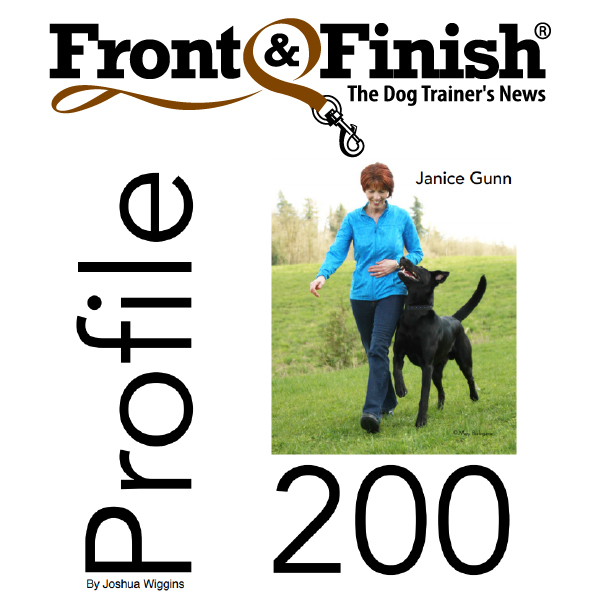 Janice has earned 200 scores with 8 different dogs from the Novice, Open and Utility classes. She has produced 5 successful DVD’s on Competition training and has been presenting seminars for the past 18 years. 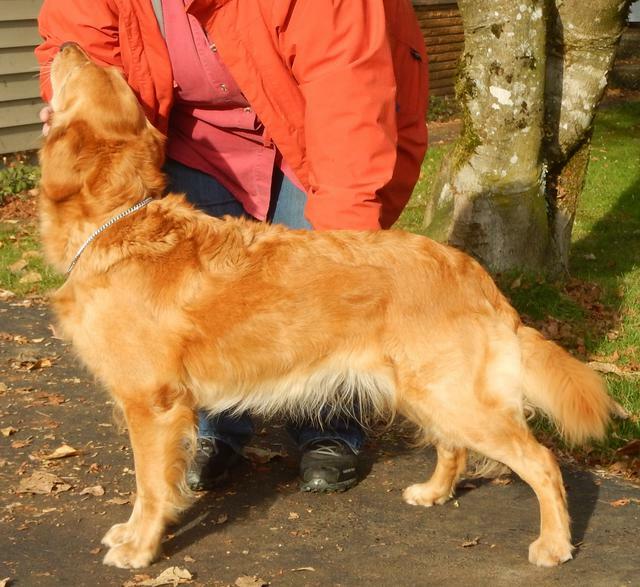 Janice owns a boarding kennel and training facility in Abbotsford, BC. 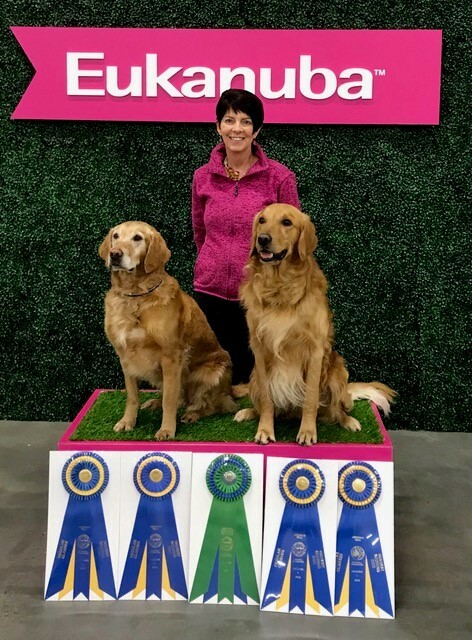 Mathew Twitty is the owner of Lakeland Canine Academy in Florida, which has produced numerous OTCH dogs and group wins at the AKC National Obed Invitational. 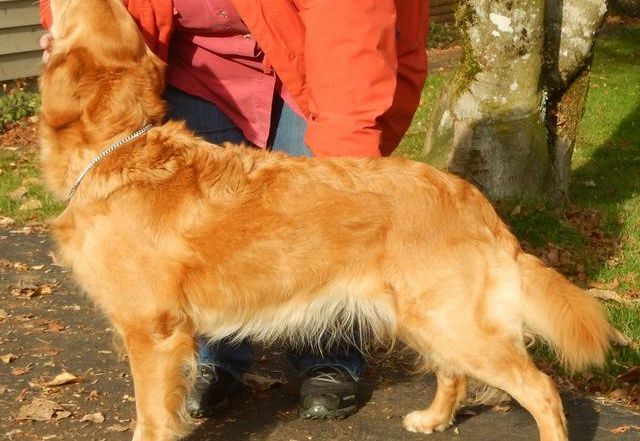 Matthew finished his first OTCH with his Novice A dog. 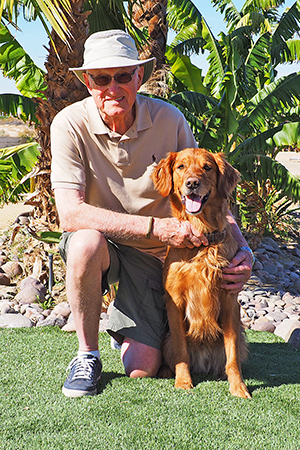 His 3rd dog finished her OTCH in 4 show weekends and was #4 Shetland Sheepdog at the 2012 Obedience Invitational. 200 Scores. National Specialty HIT. NOI invites! 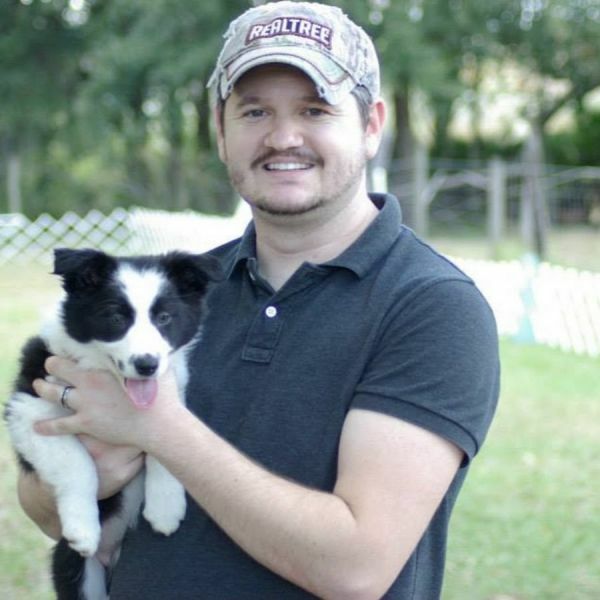 Fla DOCOF Competition HIT with 3 different dogs. Matthew is a popular seminar presenter. Over 300 High in Trials! 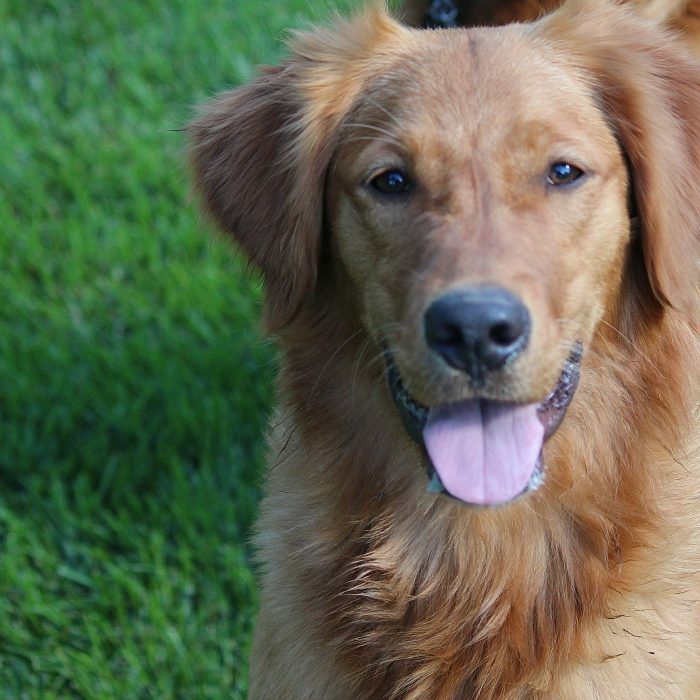 Meagan has an undergraduate degree in Biochemistry and a Master’s in Business Administration. 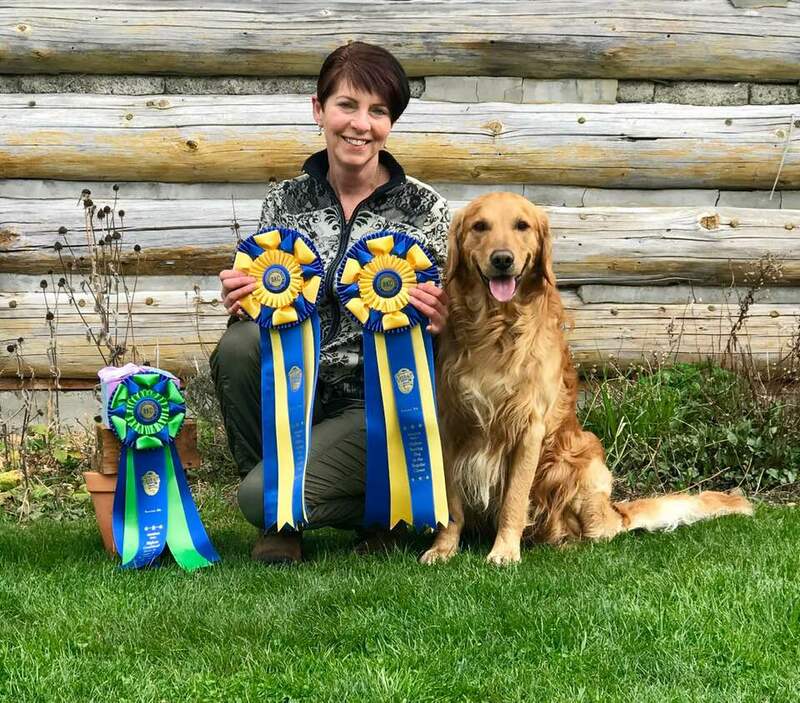 She has an extensive background not only in dog psychology and dog training, but also in corporate training, human performance training, writing and business development. 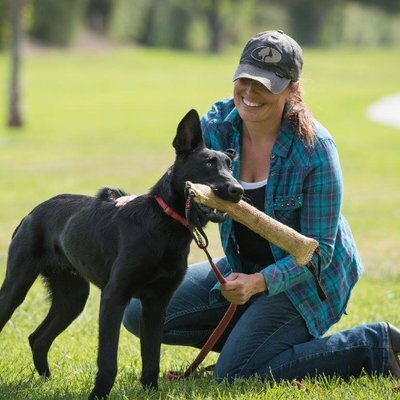 Meagan raises and trains her own dogs for French Ringsport and Personal Protection and, in addition to training over 800 pet dogs in her career, she has also raised and trained dozens of dogs for private and executive security and military and law enforcement applications. Christened by Her Royal Highness The Duchess of Cambridge, Royal Princess dazzles its guests with exciting new features. Called one of the “Most Popular Ships at Sea” by Cruise Critic, she’s won five prestigious Travel Weekly Magellan Awards in the Large Ship, Atrium, Spa, Pool and Mobile App Design categories. And her innovative SeaWalk® is hailed as one of the “Top Gee-Whiz Features at Sea” by USA Today! 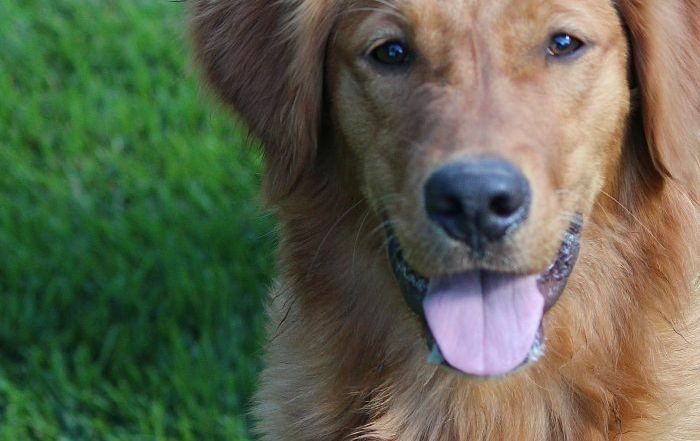 The Obedience by the Ocean facebook group is a great place to ask questions, look for roommates and meet some of the other participants in advance!